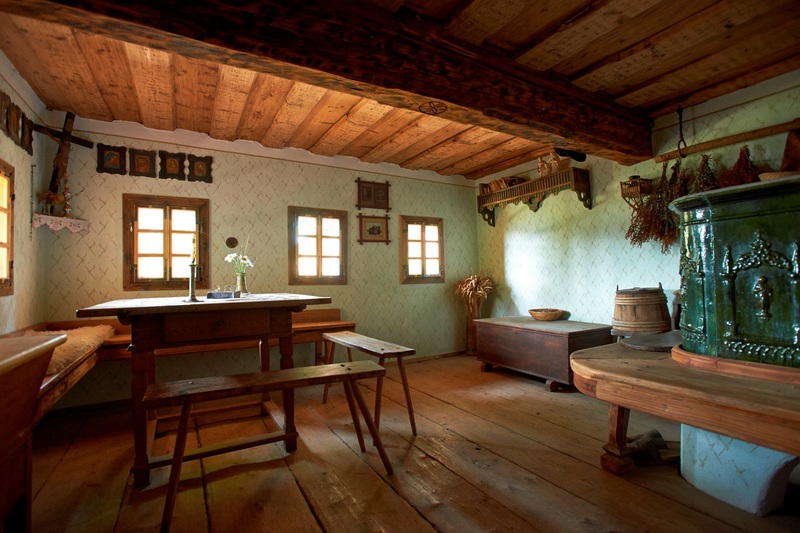 The rich legacy of simple farmers, foresters and townsfolk who throughout history have gazed upon the peaks of the Kamnik-Savinja Alps. The lively pulse of the medieval town interfaces with the legends and preserved traditions of knowledge, beliefs and coexistence with nature. 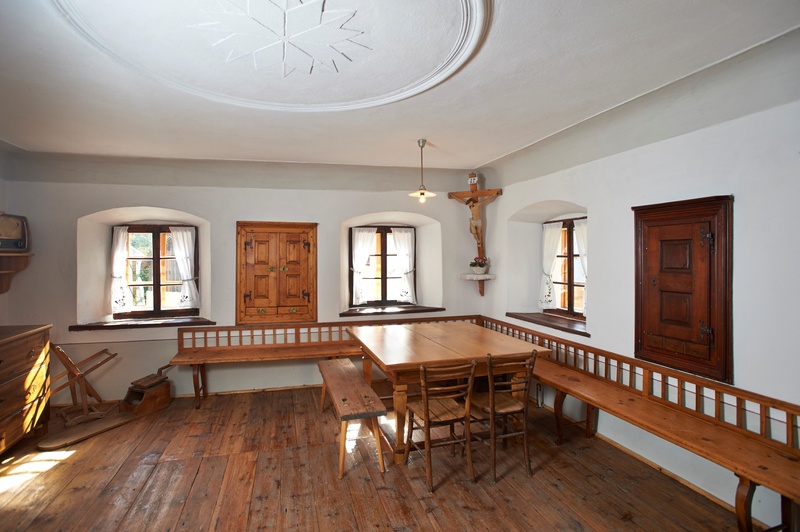 Check out the enviromentally adaptet Alpine architecture and experience the stories of churches and chapels, castles, high-mountain farms, herder huts, traditional buildings, museums and exhibitions. 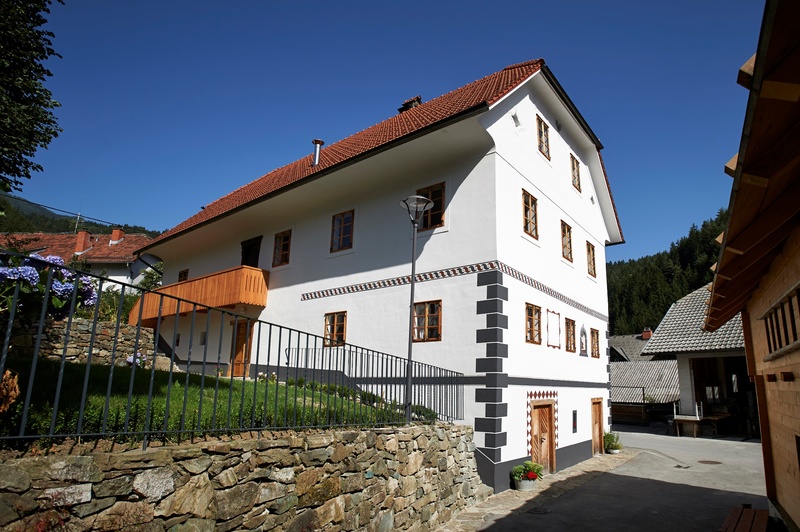 Discover cultural heritage in Kamnik, Solčavsko, Luče, Jezersko and Preddvor.